Radar Gun lets you see how fast your pitcher is throwing. 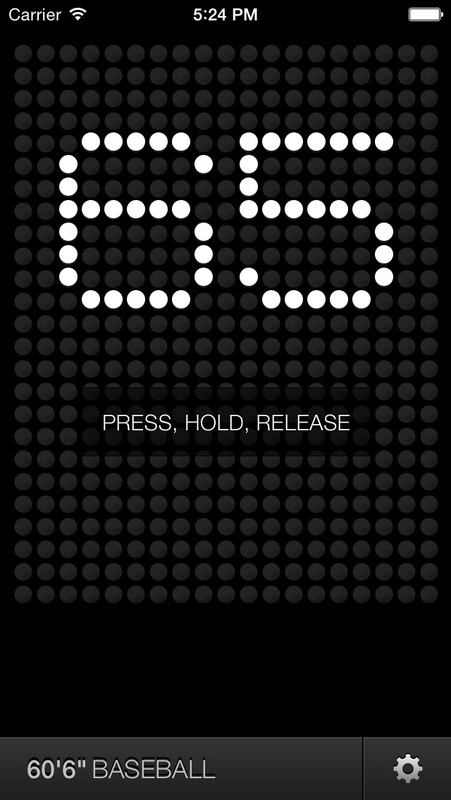 Simply press the screen when the ball is thrown and release when the ball is caught. 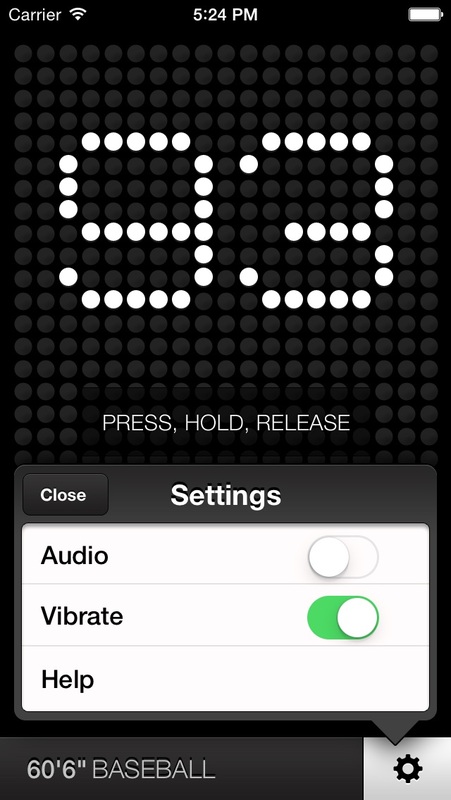 This is an easier and more accurate method than having to press a button twice. 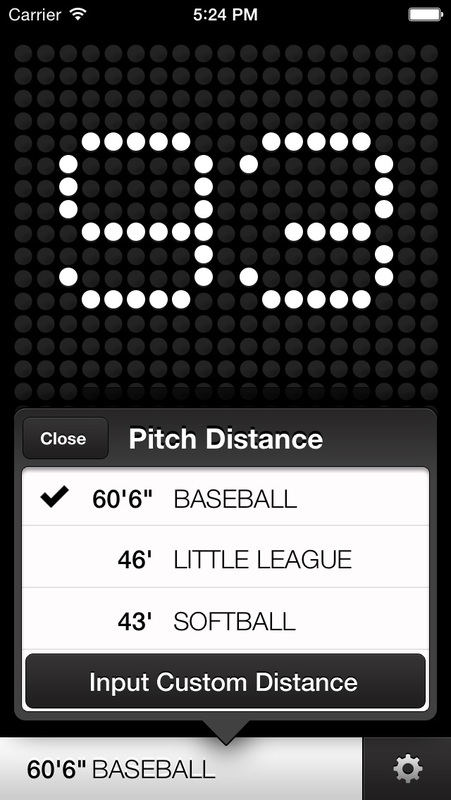 This makes Radar Gun the most accurate pitch speed tracker in the store. 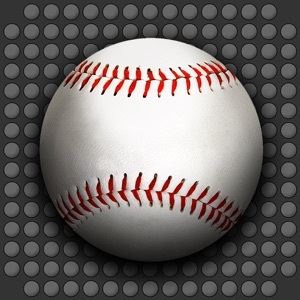 Features: Baseball - 60'6" Little League - 46' Softball - 43' Custom - Enter any distance you want Note: The speed you are getting is an average speed using distance and time. 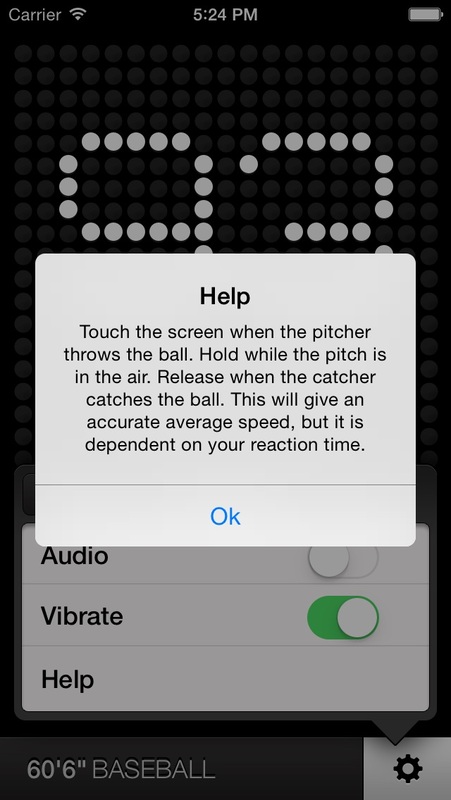 The accuracy is dependent on getting an accurate time from pitch to catch which is based on your reaction time pressing and releasing the button.